Stourport Primary Academy is proud to be a founding partner of The Severn Academies Educational Trust and converted to academy status on 1st October 2016. 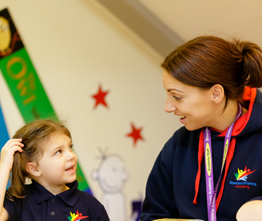 Our vision is to create a family of outstanding schools with clear purpose, direction and ethos. 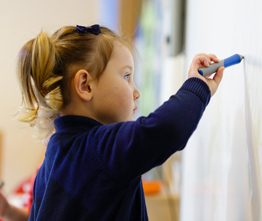 Quality first teaching will be paramount, and pupils will enjoy and fully engage in a rich and relevant curriculum tailored to their individual needs ensuring empowerment of all students to achieve their full potential. The Severn Academies Educational Trust’s vision is to create and foster a culture of high aspiration and expectation amongst all students regardless of their social, economic or cultural background. 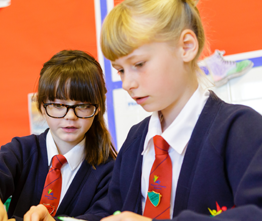 The Severn Academies Educational Trust will lead and support the drive for excellence, with a strong and open culture of collaboration and engagement that fosters a love of learning and will secure outstanding progress for all. We have a commitment to preserving local school identity and ethos with each school led by its Principal/Headteacher, Governors and other senior leaders, with its own curriculum and way of doing things. 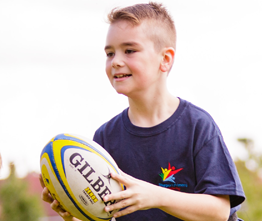 Our academies are driven by a desire to lead rather than follow, to be beacons of outstanding local provision, which local families believe in and can rely on for excellence. We share in a commitment, through a highly collaborative structure, to adopt strategies for school improvement to give all our young people an excellent education within a happy, caring and supportive environment. Find out more about SAET, the Board of Directors and its policies by clicking here.